Box up your sinful pastries in jazzy, playful and vibrant pastry boxes. 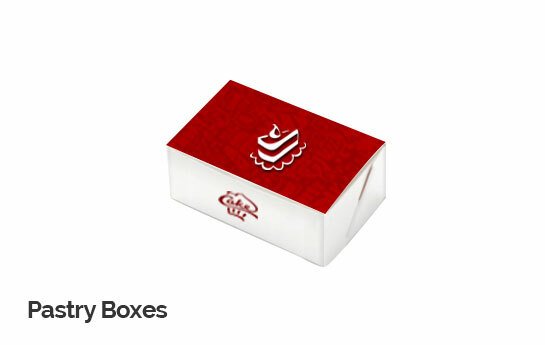 Personalize it with illustrations, emojis, sketches, doodles, wishes, quotes, brand logos and more.Make them your brand rep. Our pastry boxes add convenience & strong aesthetic value to your product. So skip flipflopping and Buy now. Customize today at PrintStop.